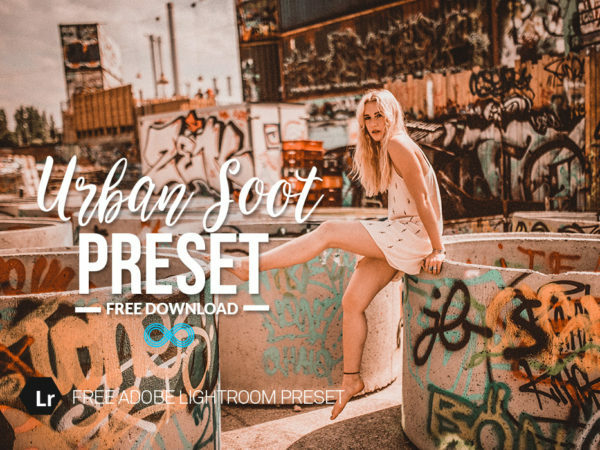 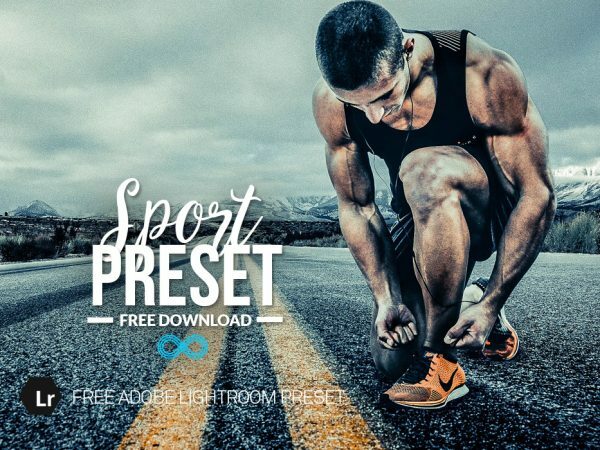 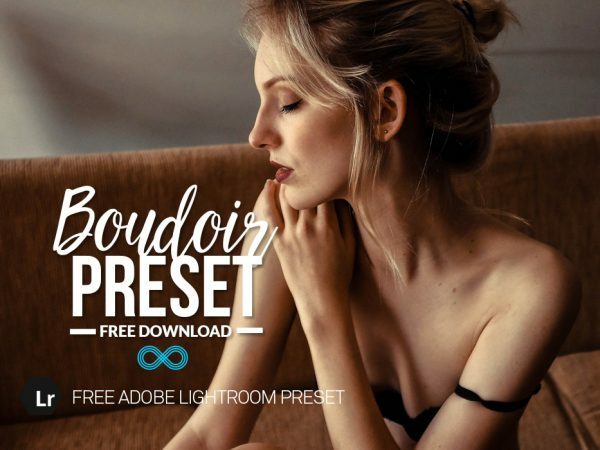 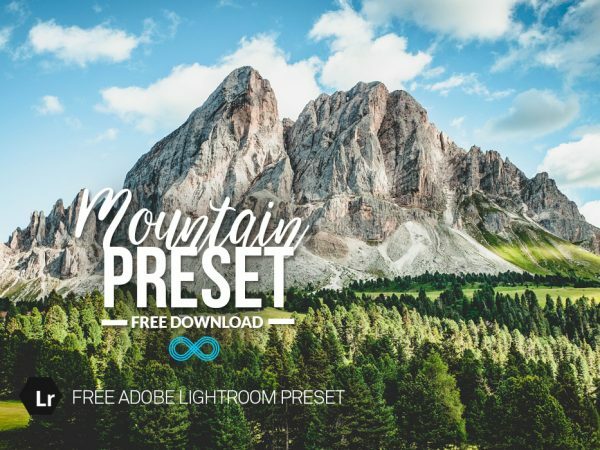 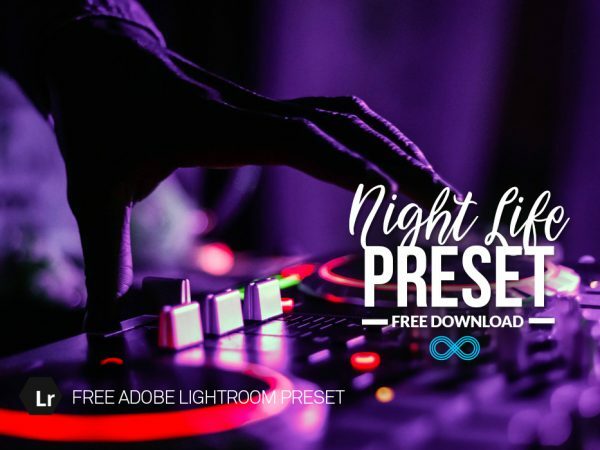 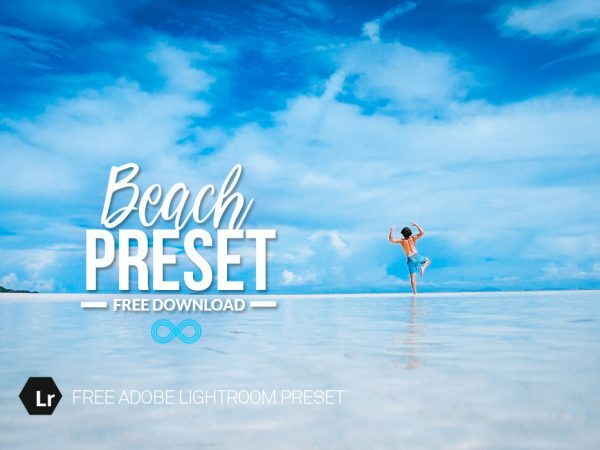 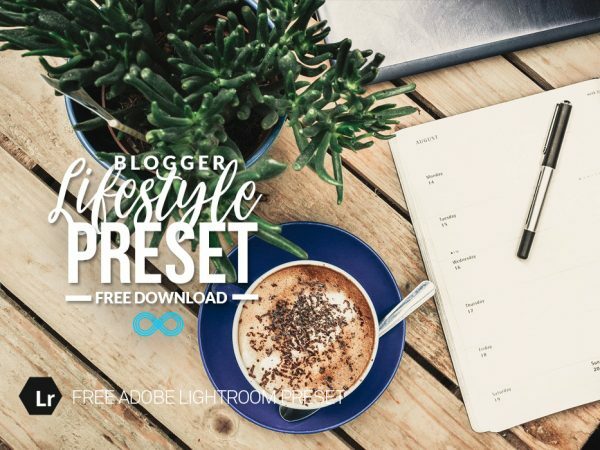 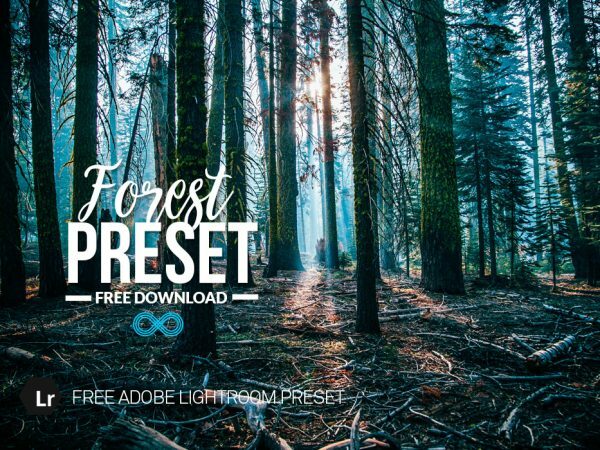 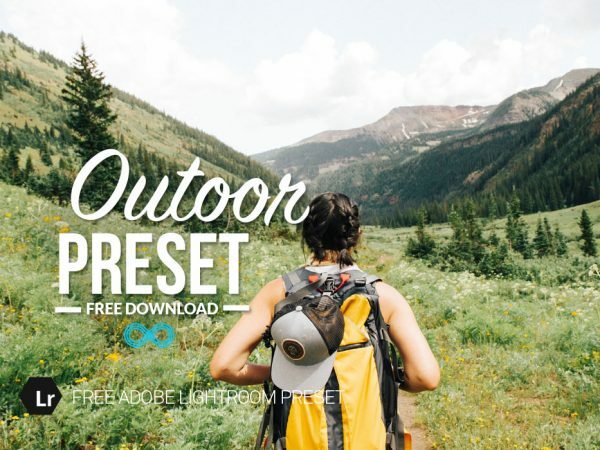 We are pleased to give away this Free Lightroom Preset for Wedding Photographs which has been created to give a rustic feel to your images so it’s perfect for more unusual shots of the big day. 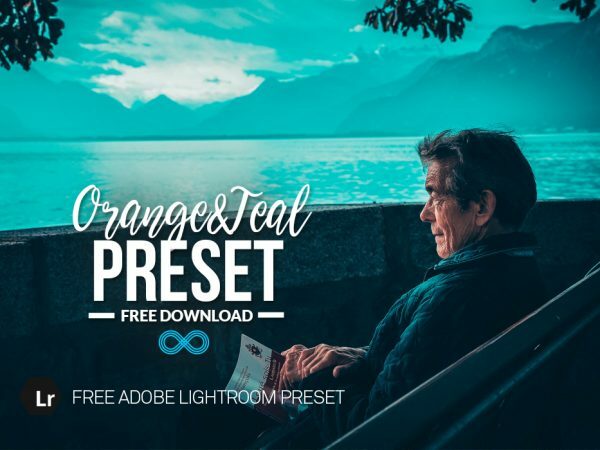 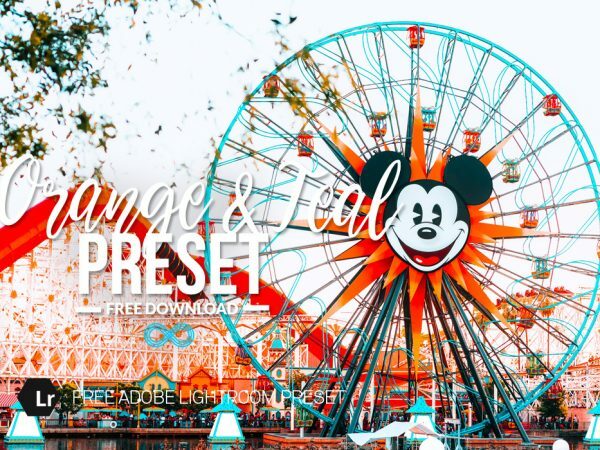 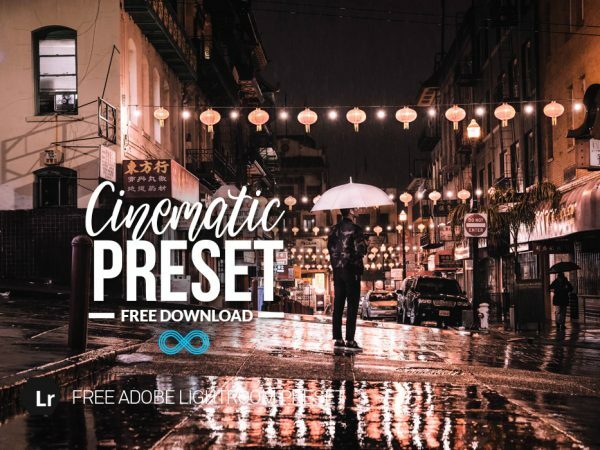 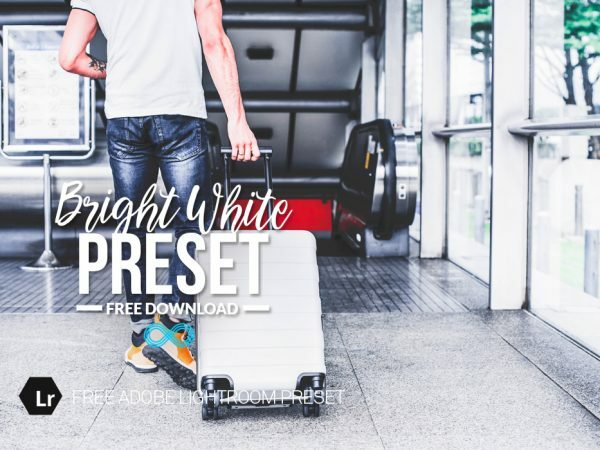 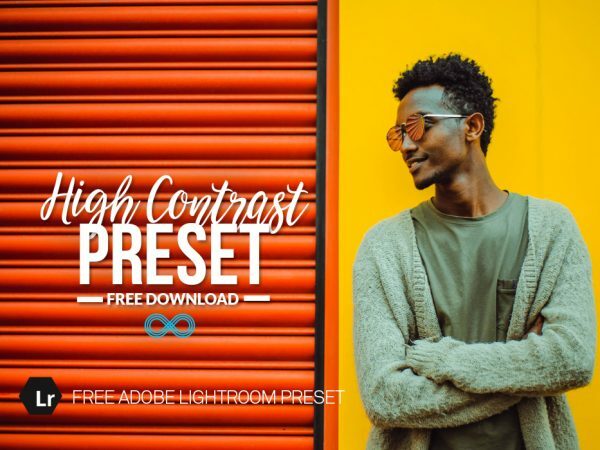 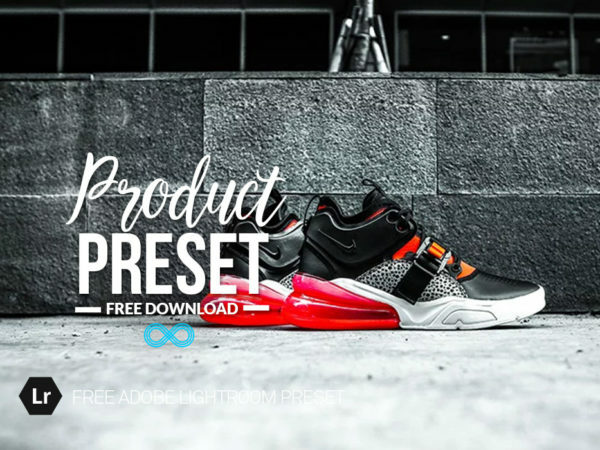 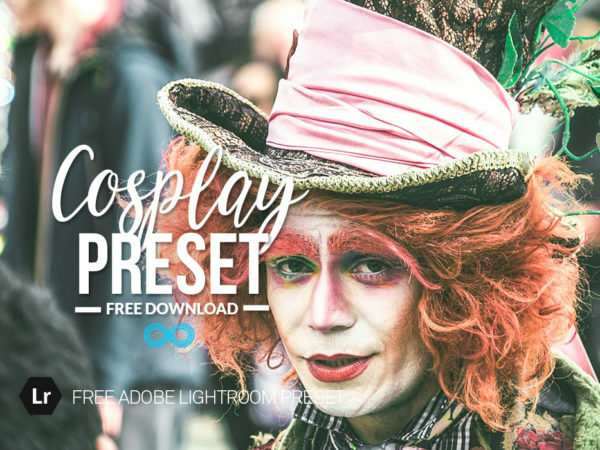 This preset gives a slight matte feel and alters the tones, it’s ideal for portrait shots, guests and photos of decorations etc. 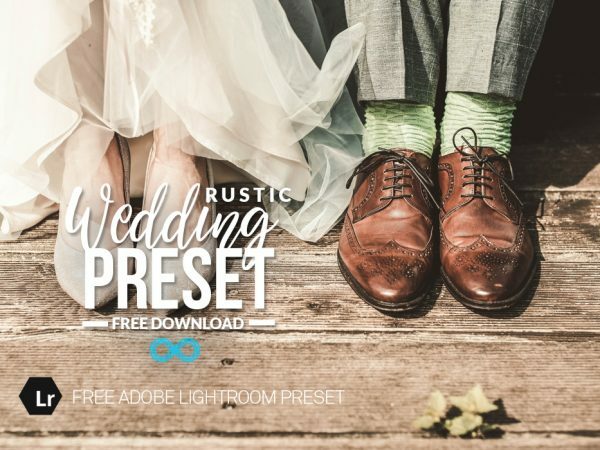 This preset was taken from our Rustic Wedding Collection, which costs $29.99 for 45 more presets. 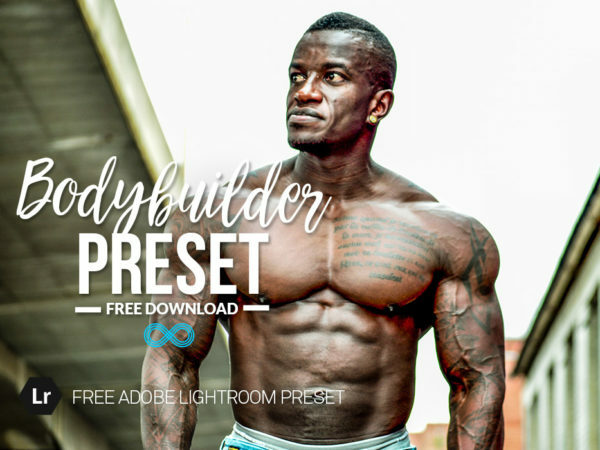 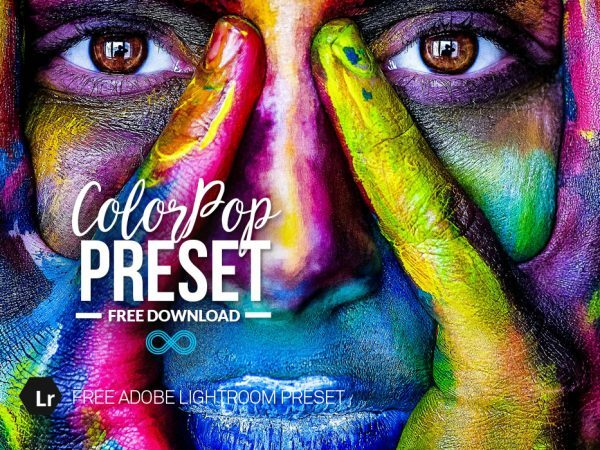 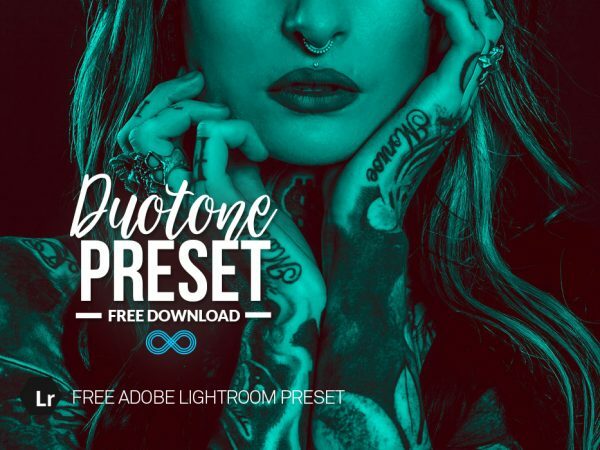 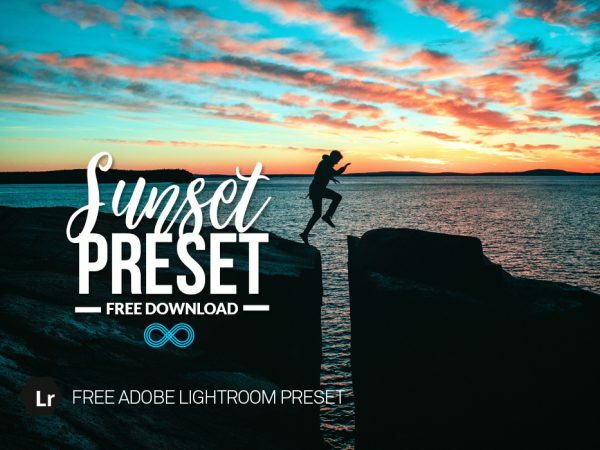 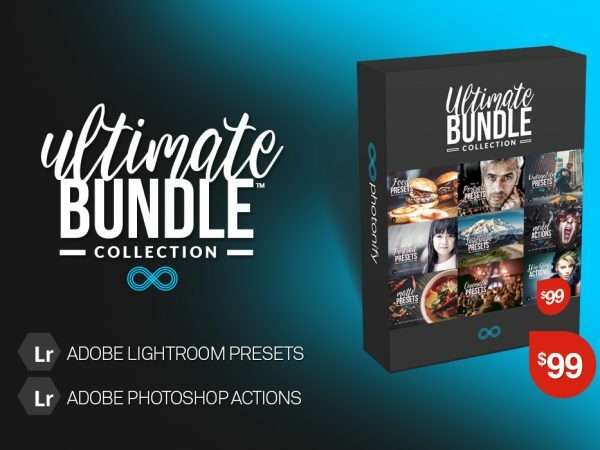 It is also available as part of our Ultimate Bundle which includes all our Lightroom Preset Collections and Photoshop Actions for just $99.